On January 1, 2017 California’s 2016 Title 24 Part 6 Building Energy Efficiency Standards came into force, mandating higher energy efficiency and acting as a further step toward reaching the state’s goal of Zero Net Energy (ZNE) in all new residential construction by 2020. The new standards will require significant changes to the way that architects, builders, and specialty contractors design and construct new homes in the future. 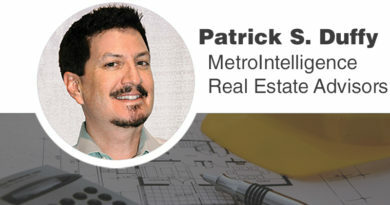 From a construction perspective, the most significant of these changes are prescriptive requirements for High-Performance Attics and Walls (HPA/HPW), design features that until recently were rarely used in new homebuilding. The intent of requiring HPA/HPW is to “tighten the envelope” of new homes by increasing the thermal insulation of critical areas. While these techniques are only now finding their way into production homebuilding, their performance has already been demonstrated in some custom homes, including the Green Home Builder sponsored ABC Green Homes project which used high-performance envelopes in addition to advanced mechanical, electronic equipment, and photovoltaic solar panels to achieve ZNE performance. The California Energy Commission has also introduced training programs to guide builders on how to properly design and construct HPA/ HPW. The Workforce Instruction for Standards and Efficiency (WISE) program, on which I serve as program manager, is a state sponsored initiative that conducts free on-site or classroom trainings for HPA/HPW, and provides technical resources to help the industry adapt to the new code requirements. 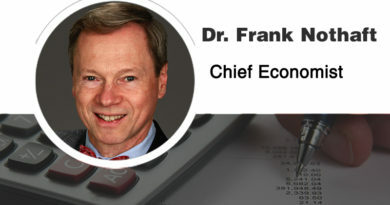 See www.wisewarehouse.org. Title 24 allows a lot of flexibility on the measures that can be used to achieve both HPA & HPW, but each require different strategies. While improving the performance of attics and walls may sound relatively straightforward, achieving genuine HPA/HPW is not simply about adding more insulation, it’s about placing insulation in strategic areas of the building that are vulnerable to heat transfer and the resulting losses in energy efficiency. For example, in many warmer parts of the United States, air conditioning equipment and ducts are placed in the attics of new homes, where the temperatures can exceed 130° F during the summer months. Placing insulation above or below the roof deck lowers the attic temperature and substantially improves the system’s performance at the times of day when utility rates are the highest. This can then allow builders to reduce the size of HVAC equipment, and if ZNE is a goal, minimize the size of the Solar PV and battery storage systems that are needed to offset energy loads. As well as insulation at the roof deck, solutions for attics can involve placing HVAC ducts in soffits, designing boxed trusses to bring the mechanical equipment below the ceiling insulation, or using sealed/unvented attics that make the entire attic part of the conditioned space. For walls, the requirement is to meet a certain “u-factor”, typically achieved by layering high R-value materials together as part of a wall assembly. The main strategies include increasing the amount of cavity insulation and using continuous insulation to break up the transfer of heat through wooden studs. This could mean using advanced framing (eg. 2×6 24” OC, staggered studs, California corners, etc. ), exterior foam sheathing or using structurally insulated panels. There are many combinations of products and building methods that will meet the code and these assemblies can be modeled using approved compliance software. Builders are encouraged to work with architects, energy consultants, and subcontractors who are experienced with HPA/HPW since the proper design, modeling, and installation of these products all influence the ultimate performance of the home. When designed and installed correctly, HPA/HPW components remain in place for the life of the home, delivering energy savings for decades without requiring any input from the owner or occupant. California is already working on the next revision of the building code, due in 2019. This will require buildings to meet energy efficiency criteria independently of the solar PV systems, rather than allowing the PV to be used to offset building inefficiencies. Meeting the standards in these upcoming codes will be extremely challenging without the use of HPA/HPW. 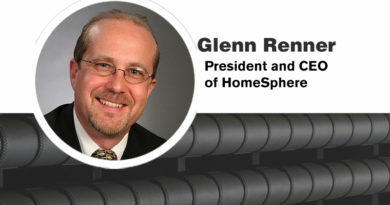 Those in the industry who take advantage of free information available through programs like ABC Green Homes and WISE and incorporate HPA/HPW into their plans now will not only be providing a better, more energy efficient product to their customers, but will be positioning themselves as market leaders in coming years. 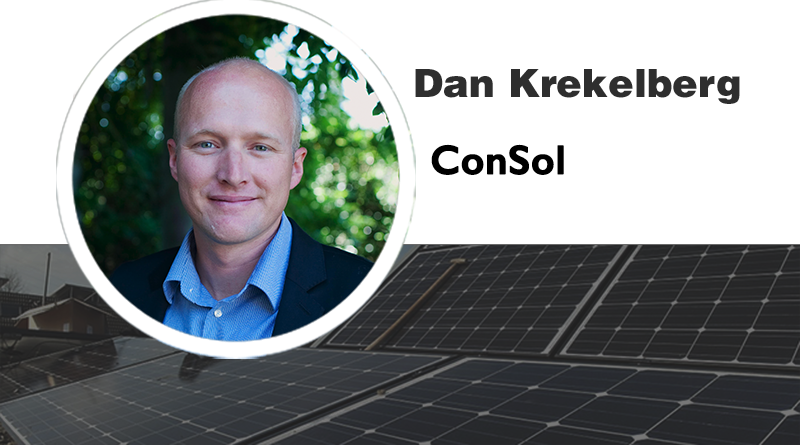 Dan Krekelberg is a Project Manager at ConSol, providing energy efficiency consulting for new residential construction and commercial retrofitting to builders, businesses and public agencies. He may be reached at www.consol.ws.